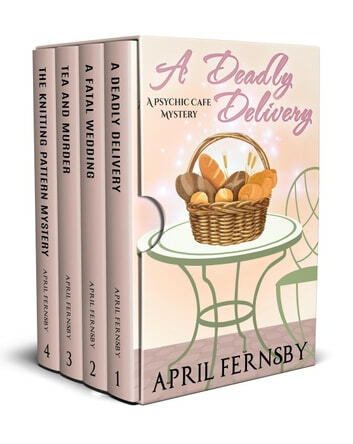 Karis Booth solves four murders by using her psychic abilities. Using money from her divorce settlement, Karis invests in her sister's café. Not only are Karis and Erin planning to extend the café premises, they are going to hold regular craft evenings there too. A young woman, Bryony, asks if Karis and Erin can help her make a batch of wedding favours for her upcoming wedding. The sisters decide to use this as an opportunity to host their first craft evening, much to Bryony's delight. 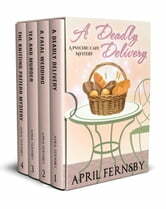 Things get worse when Karis foresees a murder taking place at Bryony's wedding. Will Karis be able to stop the murder? Or will she be too late?